Through the lead teacher program, I’ve had the pleasure of a virtual experience seeing how Erika Fatura teaches green chemistry to her high school students. 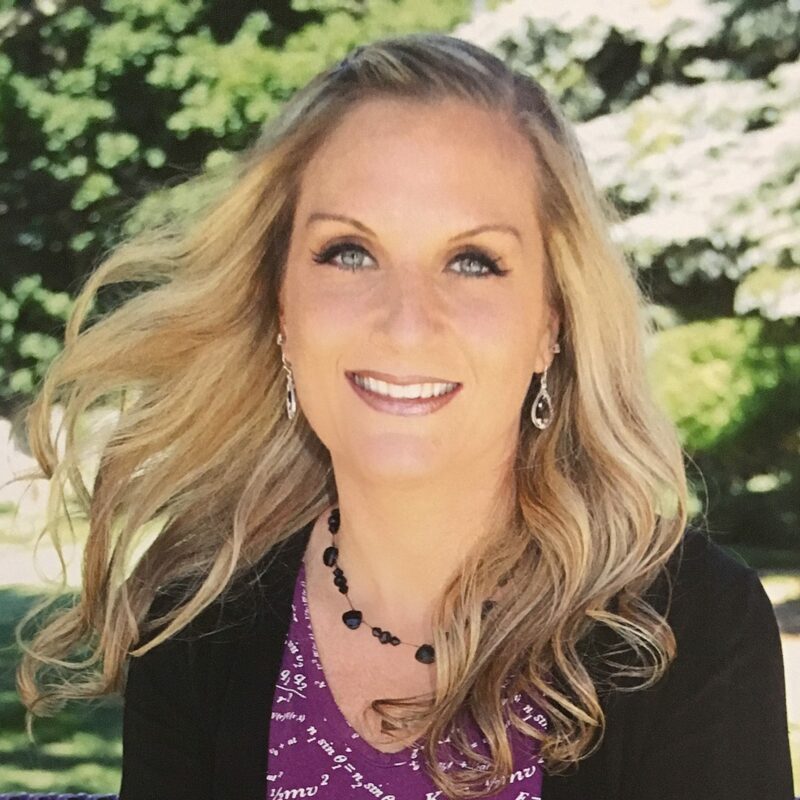 She’s a 8-12 Teacher in a school with about 285 students in her K-12 school system in Pentwater, Michigan. 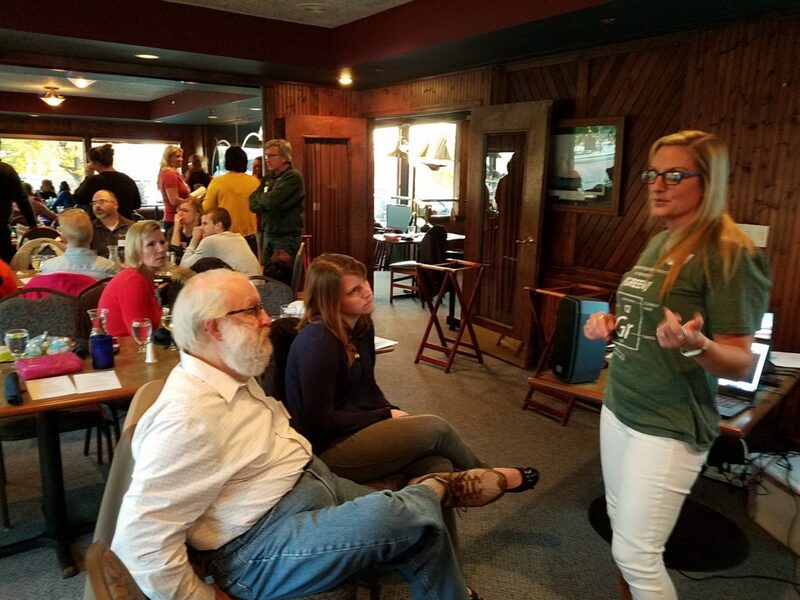 Needless to say, she’s got a lot to say about green chemistry and how it fits within her latest passion: Modeling Instruction™. Intrigued by both this rigidity and flexibility, I wanted to know how green chemistry is weaved into the teaching ideology of modeling. Erika shared that “I think green chemistry is a lot more inquiry driven (than traditional chemistry), which is obviously super important, in both in NGSS and in a more overarching sense; what we want as a goal for our students.” She added, “In general, it’s just the right thing to do; we can make our students think in the lens of ‘Why would you do that reaction?’” When Erika’s students are part of the conversation of explaining a reaction’s purpose and principle, the class is able to learn more deeply. 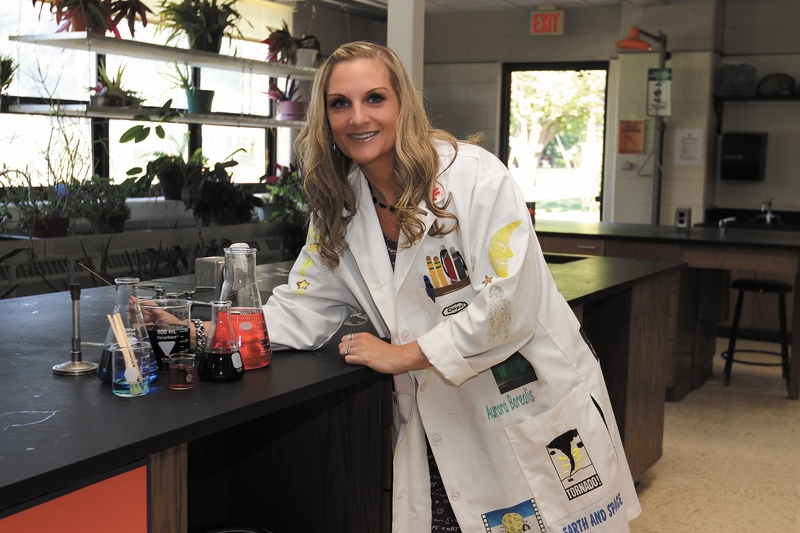 In additional to deepening theory learning, Erika explains that because of the safety built into green chemistry, she can allow her chemistry students to experiment in the lab. The freedom green chemistry gives students in both laboratory and theory exploration pairs well with the inquiry-based philosophy of modeling teaching. Thank you Erika, for sharing your passions and inviting us into your classroom. Stay tuned for next time when we visit with Annette Sebuyira in upstate New York. Sign up to get notifications for when the next blog is written, you can expect one a month, each featuring a different high school teacher’s story of incorporating green chemistry into their classroom. Enjoy! Comment below to let us know what you think of green chemistry aligning in Modeling Instruction™.